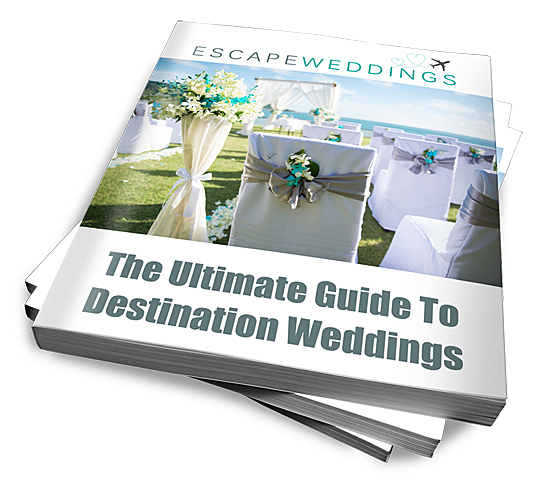 If you are heading to warmer climes for your nuptials, it is more than likely that the heat is going to be a significant change to what you are used to. You’ll need to consider the temperature and humidity levels before you rush out a buy a suit. Being hot is one thing; sticky heat is different ball game. Stay away from anything silk or satin or those sweat patches will be more than you bargained for. Cotton is definitely lighter but note that 100% cotton will wrinkle a lot quicker than if it were combined with polyester. Waistcoats while warm, keep sweat from showing through the shirt in revealing places like the chest and back. Option A) is go full suit with jacket and loose the waistcoat. This means you risk not being able to remove the jacket until the photo shoot is over. Option B) is to include a waistcoat and only wear the jacket for the ceremony and initial post-ceremony photos. Ditching the jacket after this and leaving the waistcoat on will still look very presentable. Option C) the casual beach approach; rolled up sleeves, no waistcoat, no jacket and a possible change of shirt. Just one thing to keep in mind. If you are ditching the jacket, make sure your shirt is not too loose or lightweight to hold a boutonnière. Shirt and pockets and collars make for great places to attach a boutonnière e but it is worth discussing options with florist or wedding planner in advance. 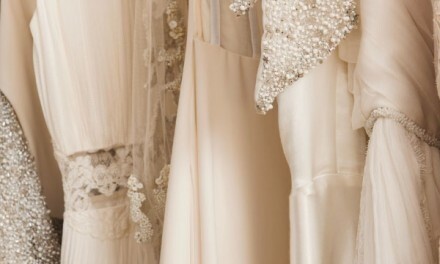 Beige and white are among some of the most common wedding destination colour themes for groomswear although light blue, champagne, mocha and silver come close seconds. Lighter colours refract the heat, allowing the groom and his mates feeling and looking a lot cooler. Ties can be coloured to match the Bride’s flowers or reception colour scheme. 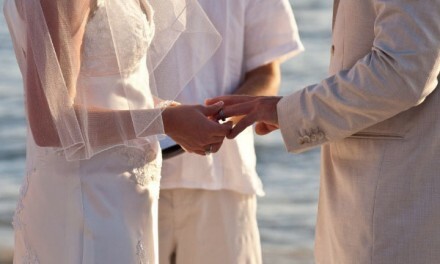 Depending on where you have decided to hold your wedding ceremony you might need additional layers of clothing. This is where the long sleeved shirts, waistcoats and a thick suit jackets come in. Fusion weddings or culturally inspired wedding themes often call for traditional dress. If you feel comfortable with this, go for it. A vintage English destination wedding for example, could embrace the full concept of top hat and tails. Many men prefer a regular tie but there is the option of a bow tie or cravat. Formal tuxedos or dinner jackets will often warrant a bow tie but a cravat will work with any suit. 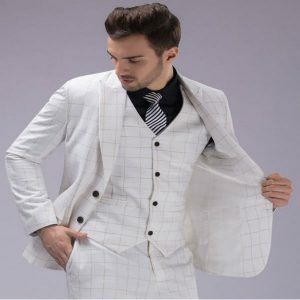 Ties fit dinner jackets and regular suits but not a tuxedo that comes with satin on the lapel, buttons, pocket trim and down the leg of the trousers. The tie, cravat or bow tie should be in the same colour and pattern as the waistcoat (if you are having one) and colour should coordinate nicely with the shirt and the bridal party colour theme. If it’s a beach destination wedding, barefoot is whole-heartedly acceptable along with a respectable looking pair of flip flops. Save the dress shoes for a terrace, garden or more formal setting.